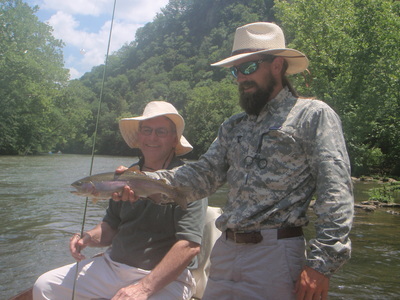 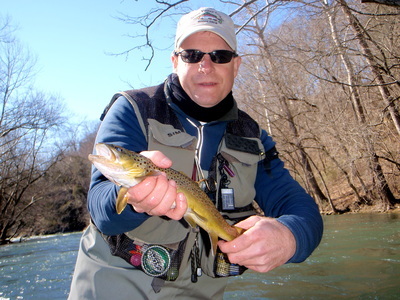 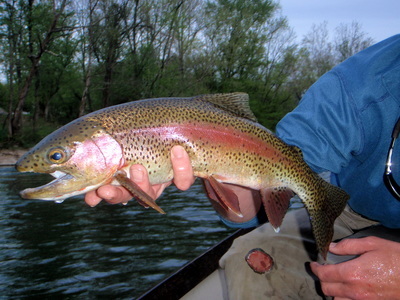 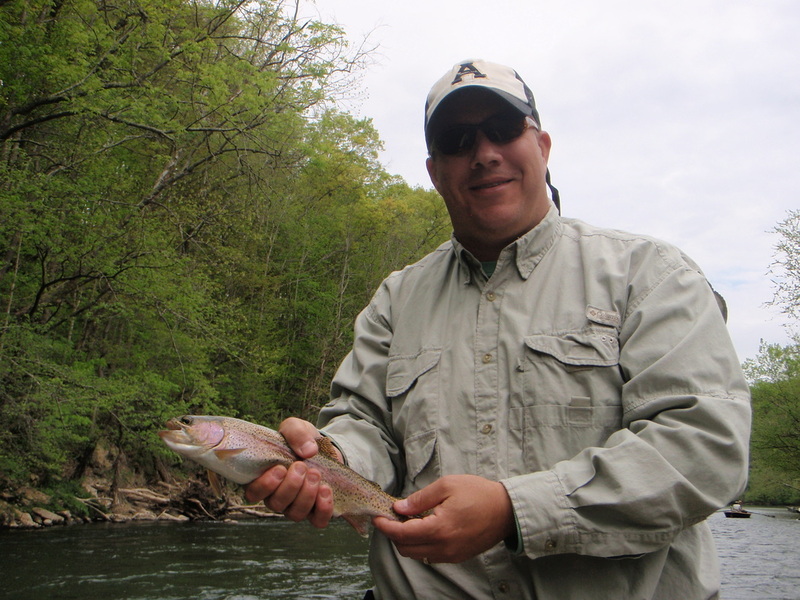 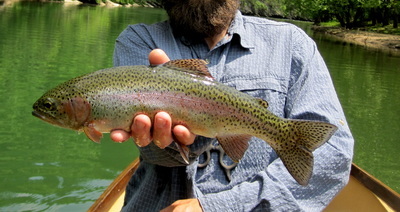 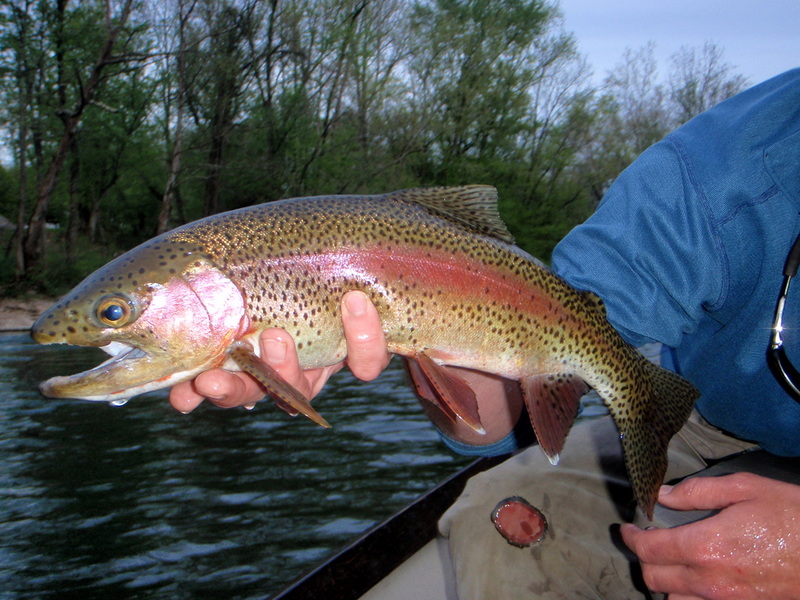 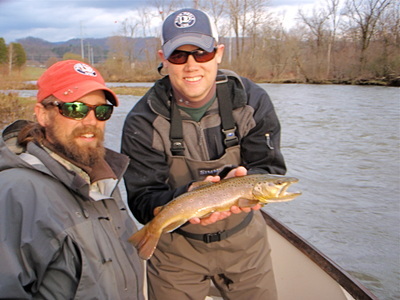 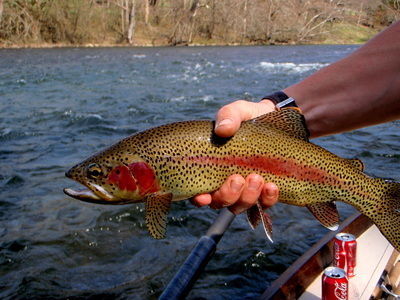 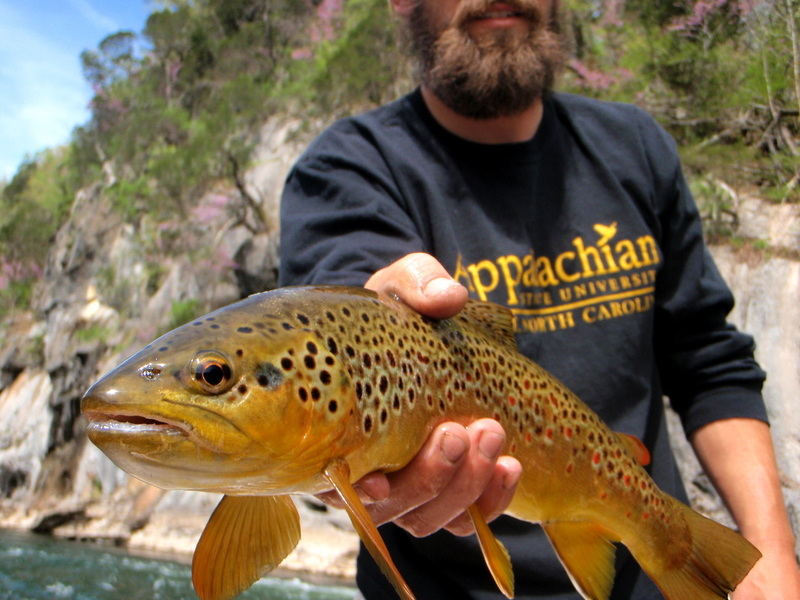 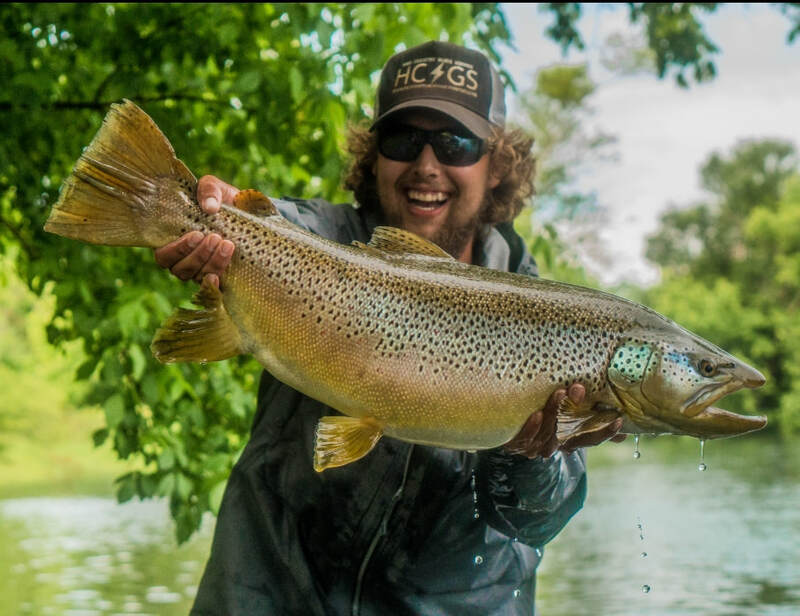 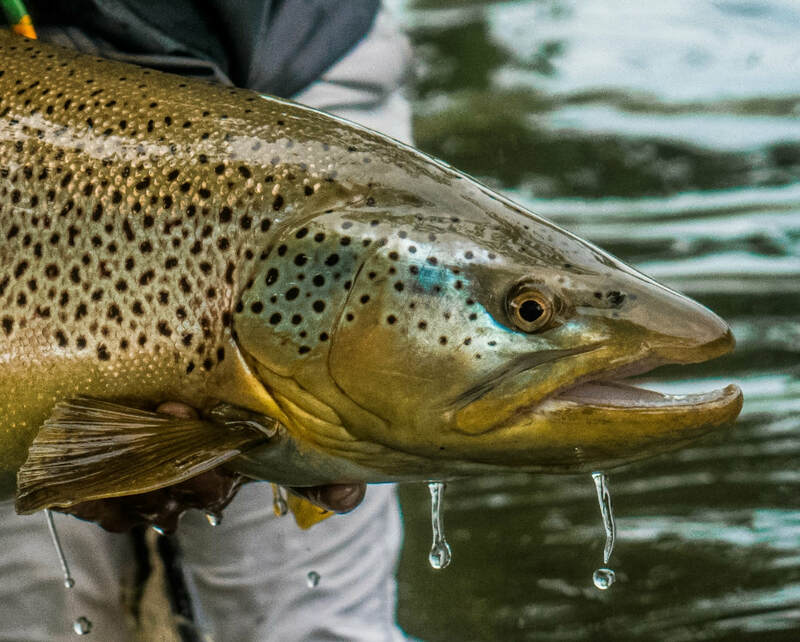 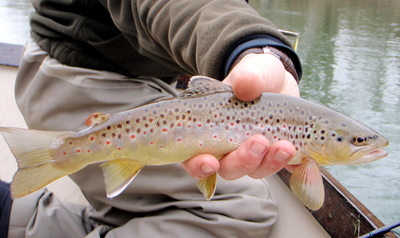 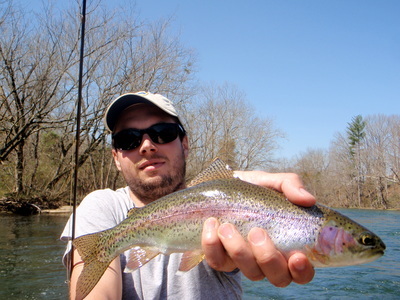 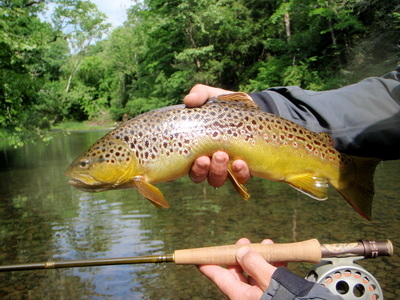 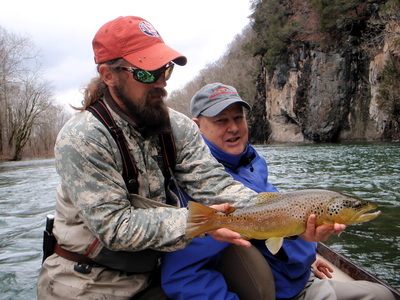 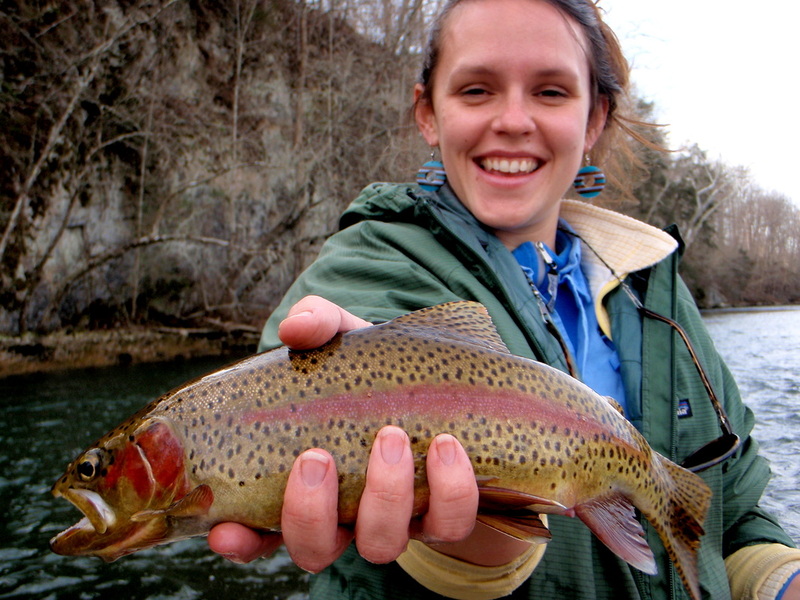 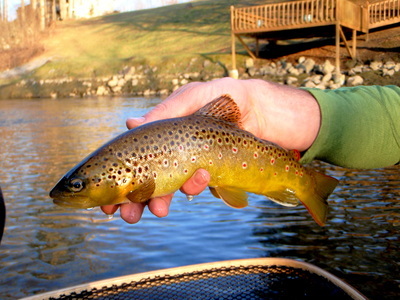 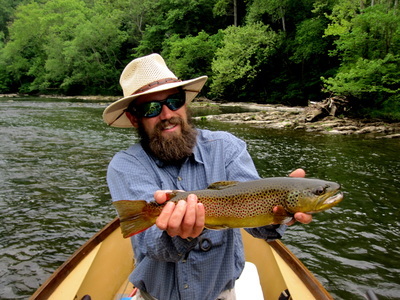 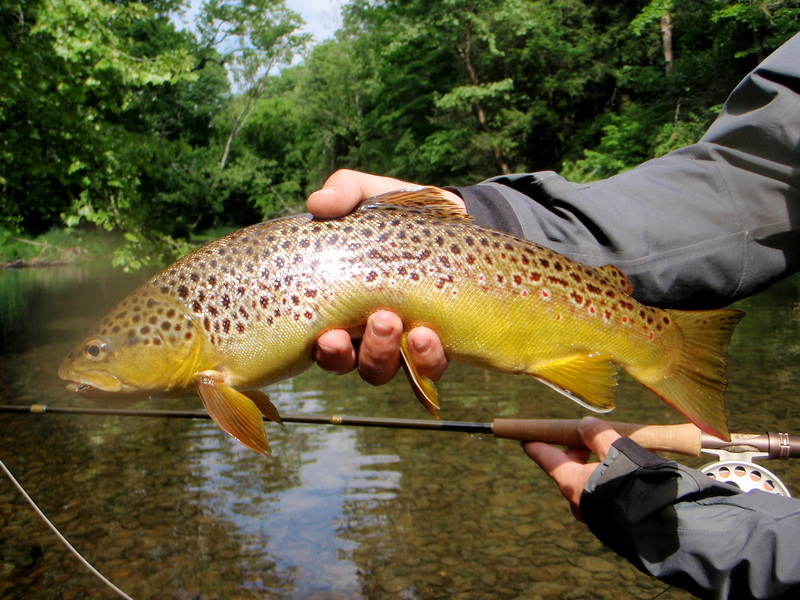 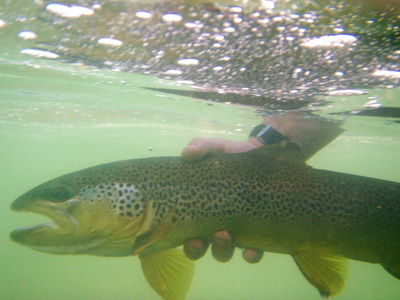 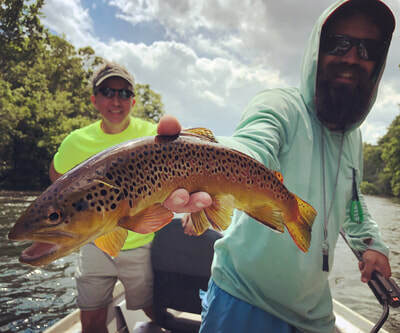 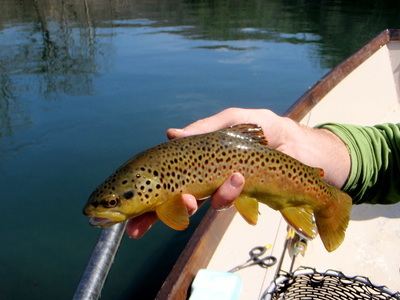 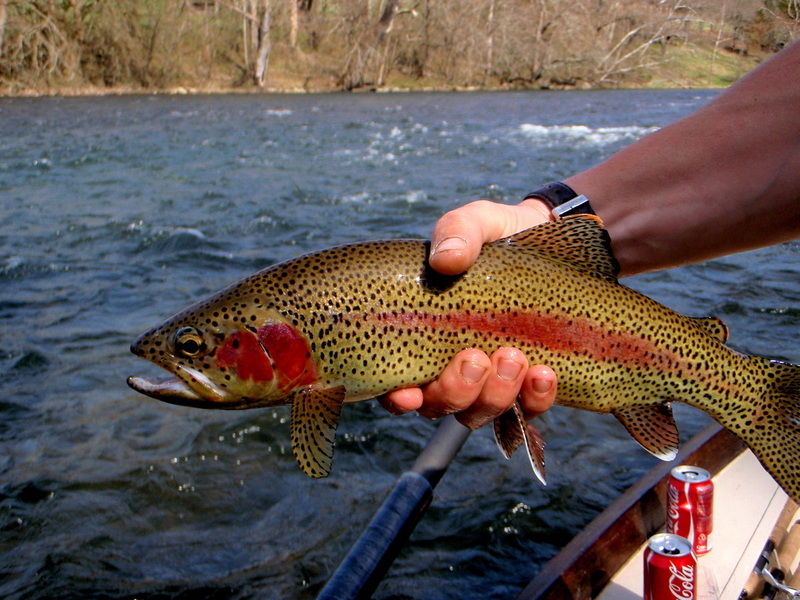 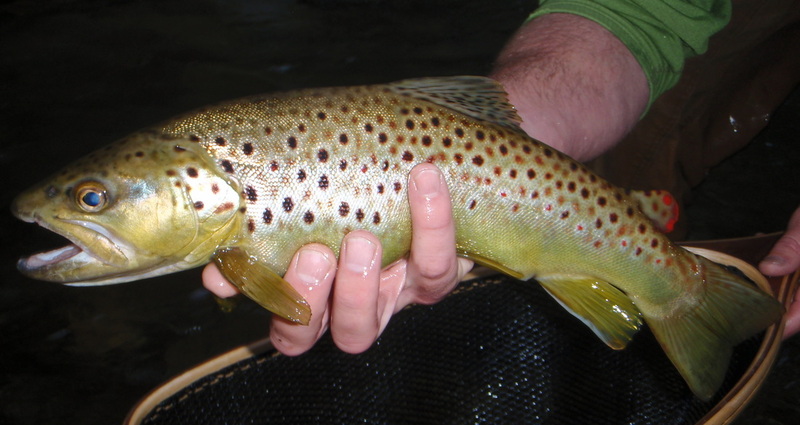 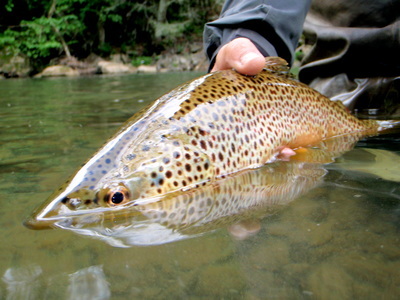 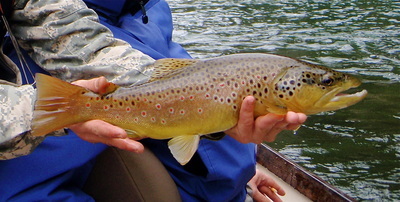 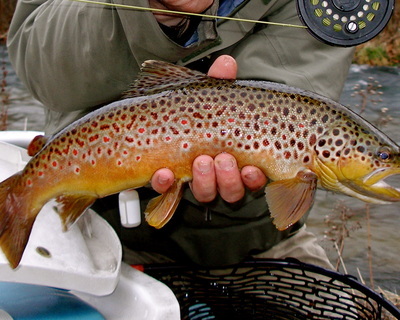 The South Holston and Watauga tailwaters outside of Elizabethton and Johnson City Tennessee offer anglers some of the best fishing the Southeast has to offer. 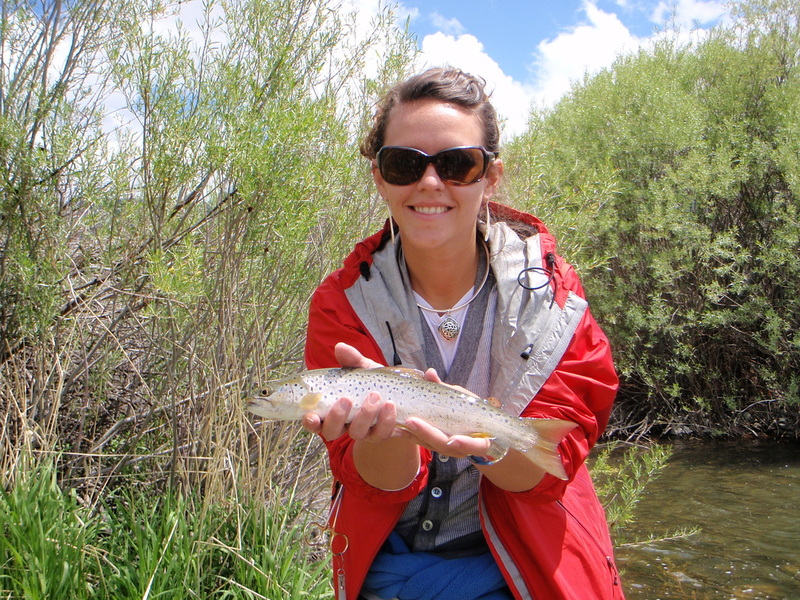 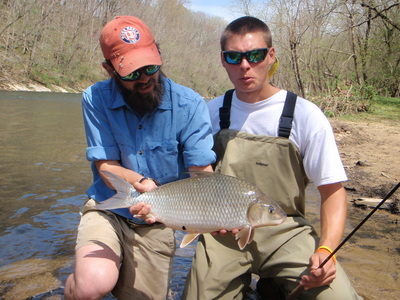 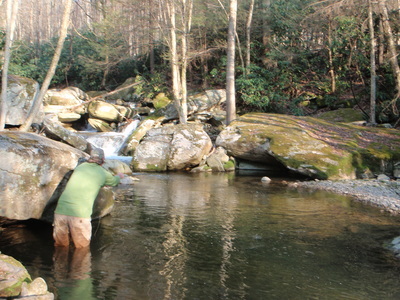 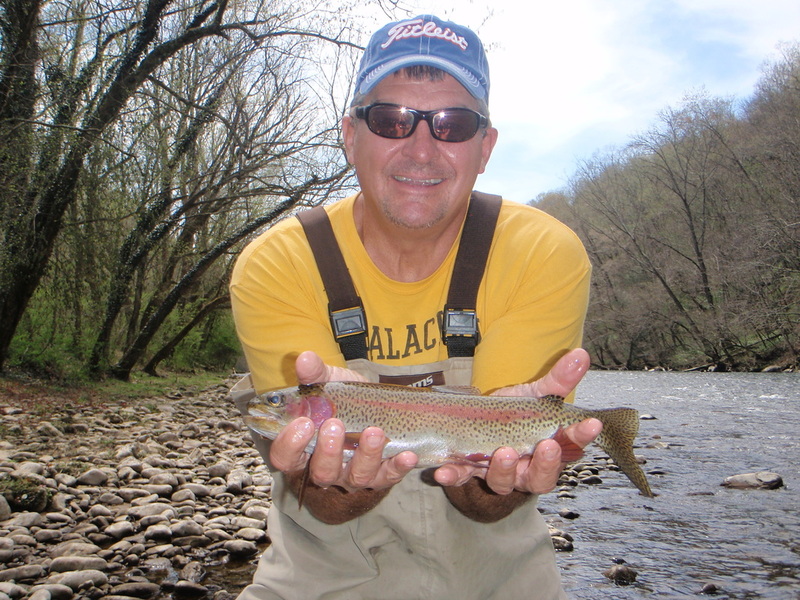 With a long season of dynamic bug life and resident trout these streams can be terrific fishing almost year round! 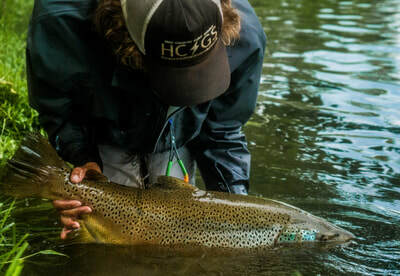 HCGS has guided these well known waters since 2005 and strives to offer that intimate and elusive knowledge to all skill sets. With increasing pressure and privatization it truly takes some dedicated know-how and on the stream solutions that our guides practice day in and day out. If you've fished the streams before and always wanted to see the guides' perspective or just want to try out a full day float - these streams are the best we have! 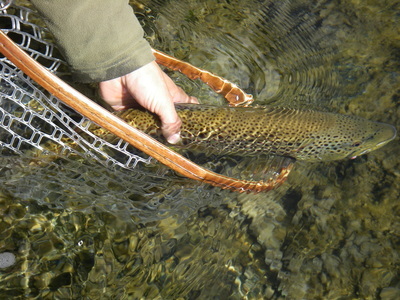 With an increase in demand for the Alaska expeditions my schedule in the Southeast revolves on Spring and Fall. 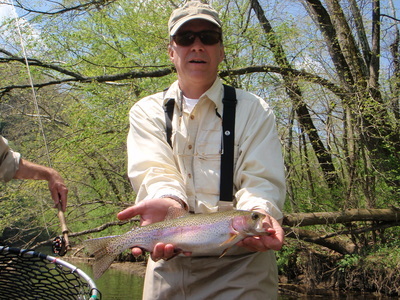 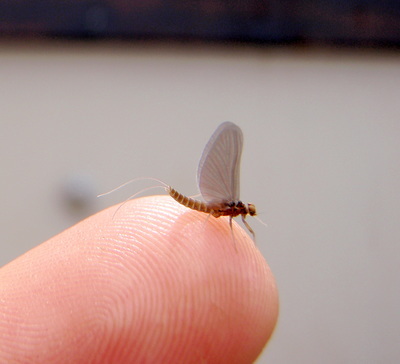 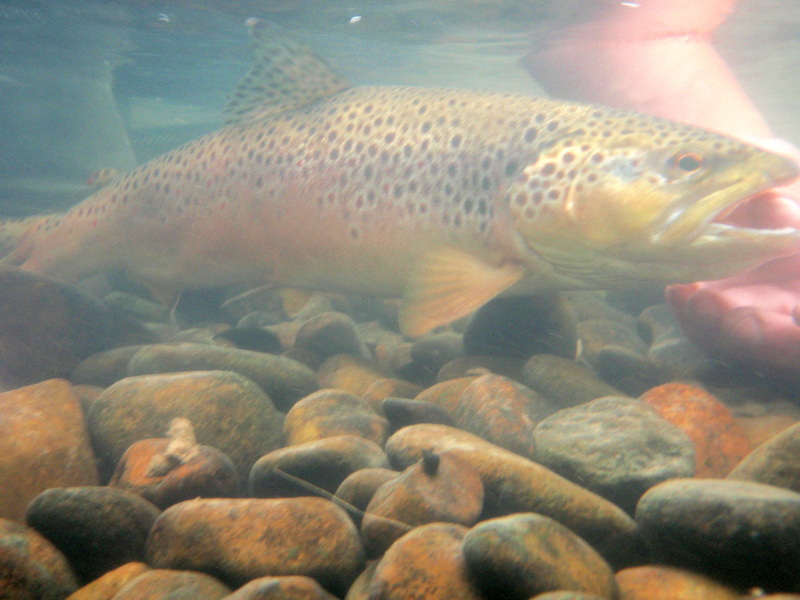 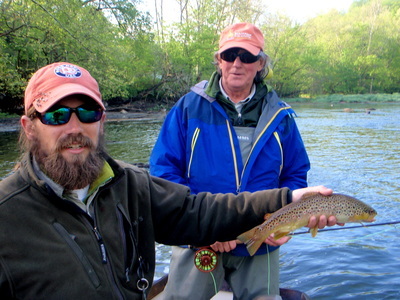 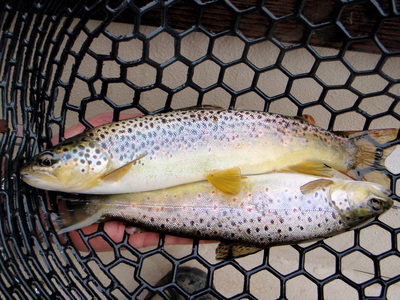 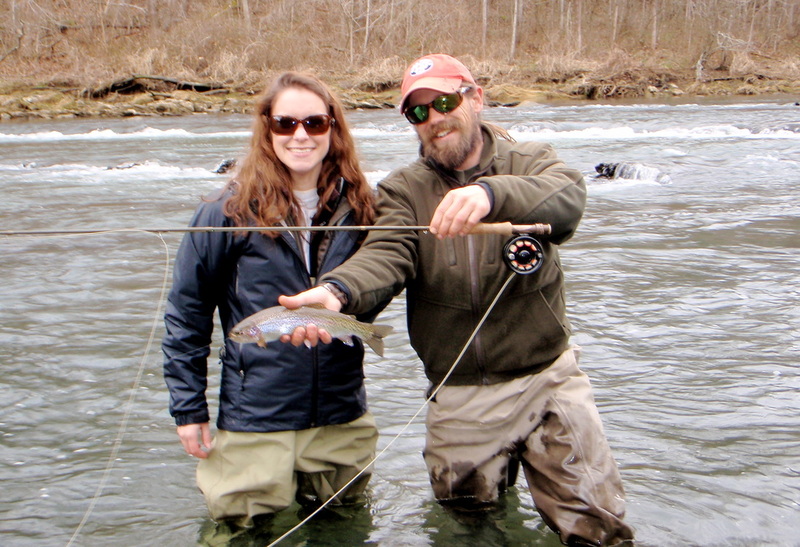 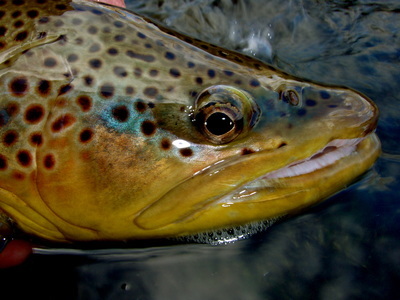 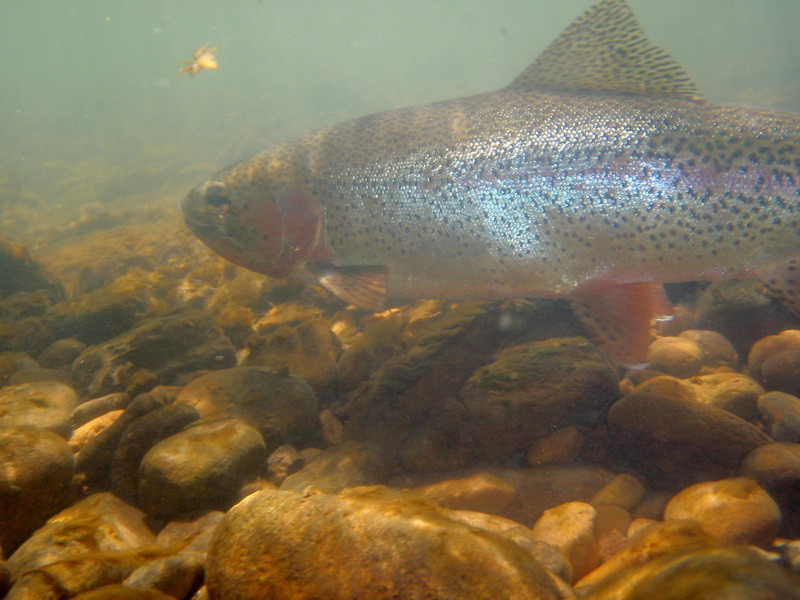 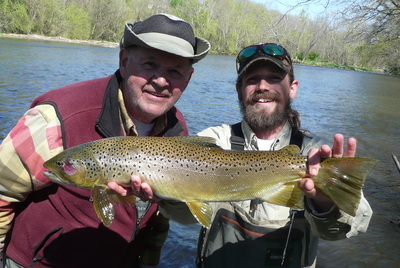 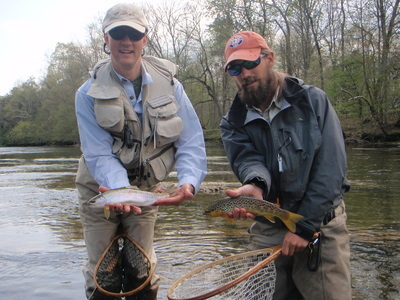 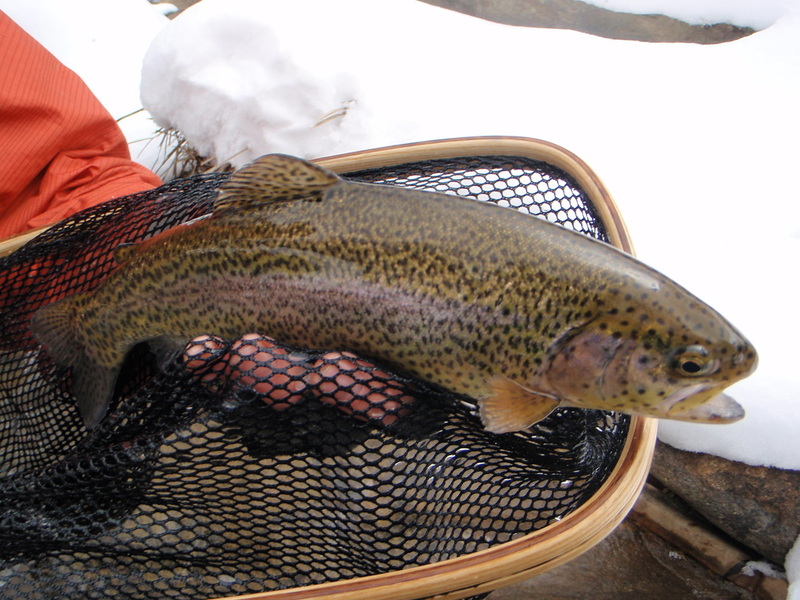 Spring fishing truly heats up as March approaches with lots of blue wing activity and spawning rainbows, then caddis and sulfur hatches in April/May with beetles popping their heads out of the sycamores into June. June, July, August, and September HCGS is operating in Alaska. 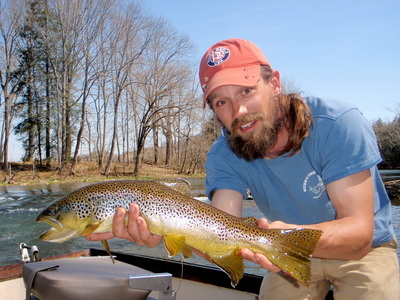 In the Fall upon the return - there are still sulfurs dying down with blue wings picking up steam, excellent streamer fishing through Thanksgiving, and the brown trout spawn lasting through February!